While it might just be a little island in the North Atlantic, that doesn’t mean that the UK is a place where nothing happens. Despite its size (you could fit the entire island inside of California, nearly twice) there is still plenty to see and do. What the UK lacks in size it more than makes up for in history and adventure. 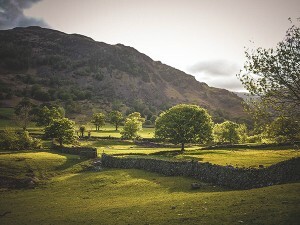 The English countryside contains vast expanses of beautiful, green hills, and there is so much of it that you are practically spoiled for choice. 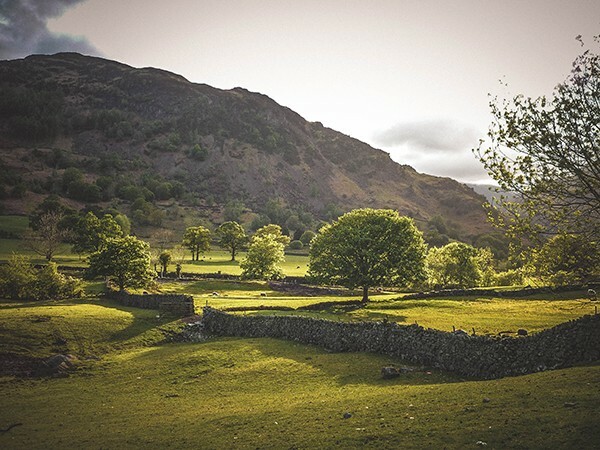 You can venture up to the North West and traipse across the Pennines, or go further west and take in the Lake District. For all the hustle and bustle of the big cities, the true attraction of England is seeing how much countryside we have in such a small space. Other options include the Peak District, which spreads from the Midlands and up into Yorkshire or further down south to the magic of Glastonbury. Often, you will hear Brits joke with Americans that they have buildings older than their country, and there is not a town or hamlet across the land that doesn’t have at least a little bit of history attached to it. Whether you want to explore Nottingham’s City of Caves, the plague village of Eyam, or one of the many, many castles that you can find dotted throughout the country, nothing beats a little glimpse into the past. You could consider hopping across the border. 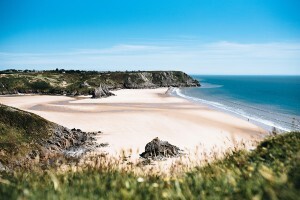 In Wales, you can visit the village of Abersoch, which is perfect for camping or staying in a quaint bed and breakfast) while tucking in to locally sourced fish ‘n’ chips while the tide gently laps against the shore. Depending on the time of year, you can even get your wetsuit on and tackle the waves with some surfing. In Scotland, you can visit Loch Ness and seek out Nessie, or, if you prefer a more metropolitan adventure, visit Edinburgh or Glasgow for a night on the town. If you have the time, and it is the right time of year, heading way up north into the Scottish Highlands can treat you to the Northern Lights. Across the Irish Sea, you can bask in the rolling hills of Northern Ireland. Here, the wind whips through your hair as you gaze in awe of the Giant’s Causeway. Additionally, there you can explore the ruins of Dunluce Castle. If you are all castle-d out from your trip, you can sample some authentic Irish whiskey at the Old Bushmills Distillery. There is another way to see what the country has to offer that means you can forget about sitting in traffic or navigating city streets. Taking a helicopter tour, like those offered by us, Pennine Helicopters which will give you an experience you won’t forget. 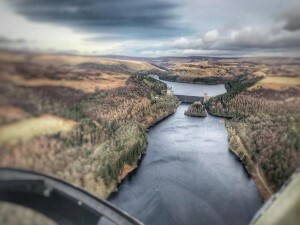 Covering helicopter experiences nationwide, you can gaze in wonder as you fly over Saddleworth Moor or even the Cornish coastline, this is not something to be missed. Whether you want to treat yourself or arrange a day out for a whole group, don’t miss out. Yes, we may be small, but size doesn’t matter. What really counts is what is inside, and Britain can surely hang with the best of them when it comes to amazing thing to see and do, all across the British Isles.